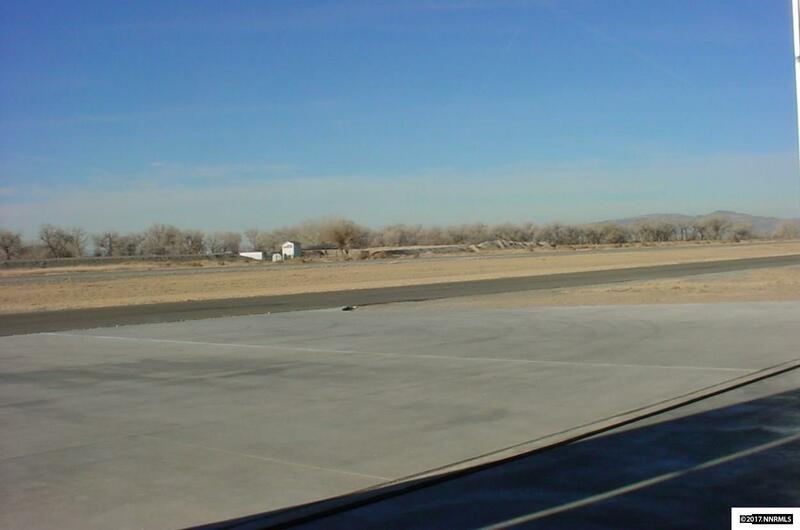 Located on main taxiway of Yerington Airport. 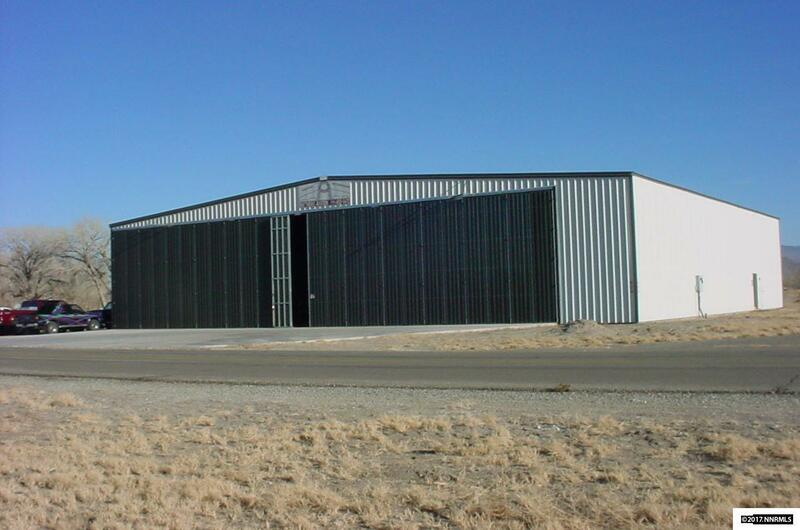 Airport Industrial/Commercial zoned hanger. Current use -aircraft painting business. Zoning approved use for all FBO operations incldng: aircraft maintenance, repair, restoration, overhauling/ refurbishing, charter ops. 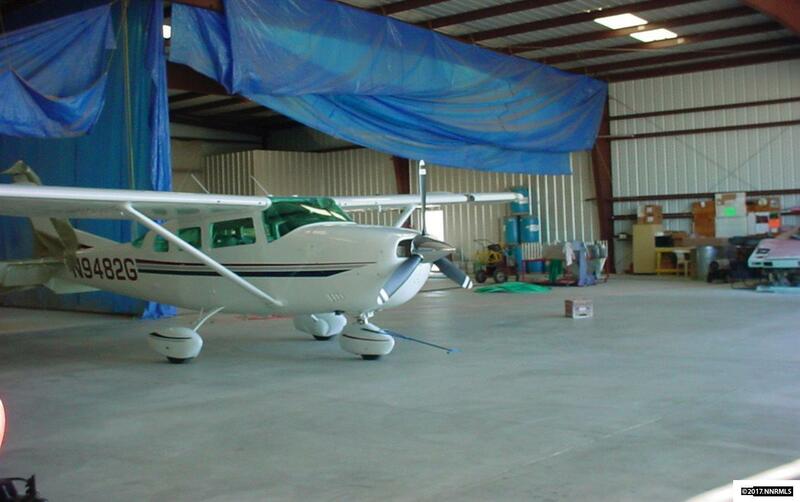 Purchase price includes aircraft painting business at no value (purchase price is NOT based on business and equipment) and currently services all Western States including Alaska, California, Wa, Or., Utah & Ariz.